Robot Bodypop favourites Ingredients records presents the first of two various artists EPs set for release in 2012. 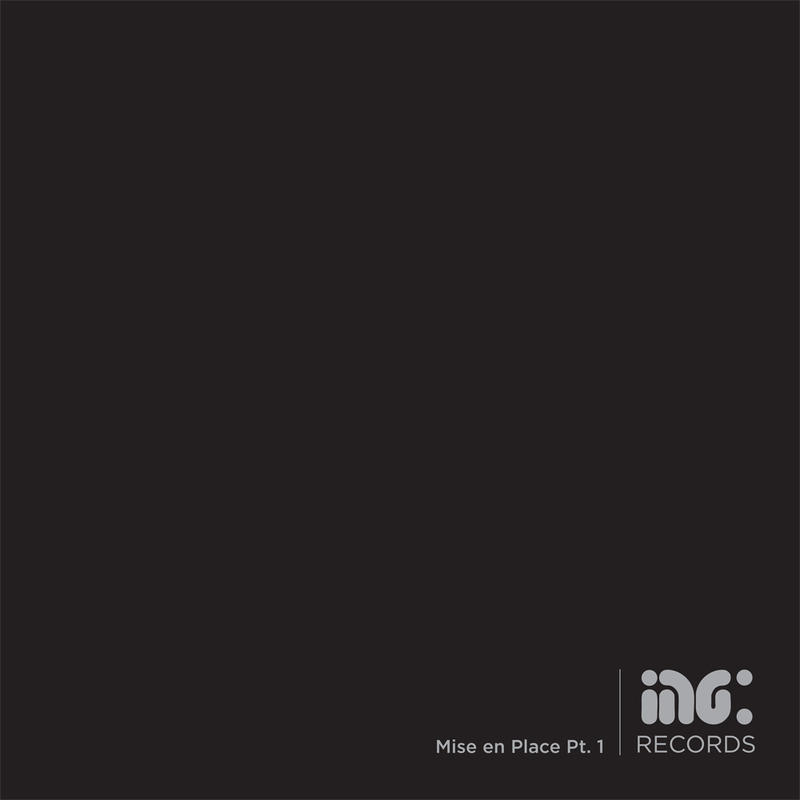 ‘Mise En Place’ is the 2-part series and showcases some of the finest music signed to the label so far. Kodo’s ‘The Jackal’ has been remixed by none other than dBridge. The flip see’s duo Kinetic & Mark Recoil make an exciting debut with ‘Cold Streets’ which is a murky minimalistic tune, with awesome bass work and the Ingredients vibe. The release also see’s Villem‘s first ever remix & what a choice! Foreign Concepts ‘Jaipur’ was a huge track last year on the Recipe Book album and this remix has been supported by Friction & Break. Stealth & Stylus are another duo making a debut and ‘One Way’ is an awesome vocal led track with crisp beats and deep bass tones. Set to drop on September 17th on vinyl & digital. Bag this exciting release. This entry was posted in The Robot Recommends and tagged 1nejack, bass, beats, bodypop, book, break, cold, concepts, dBridge, deep, drum, dubstep, electronica, en, ep, foreign, friction, future, ingredients, jackal, jaipur, killian, kinetic, kodo, mark, mise, one, place, recipe, recoil, records, remix, robot, stealth, streets, stylus, the, various, villem, way by Killian. Bookmark the permalink.